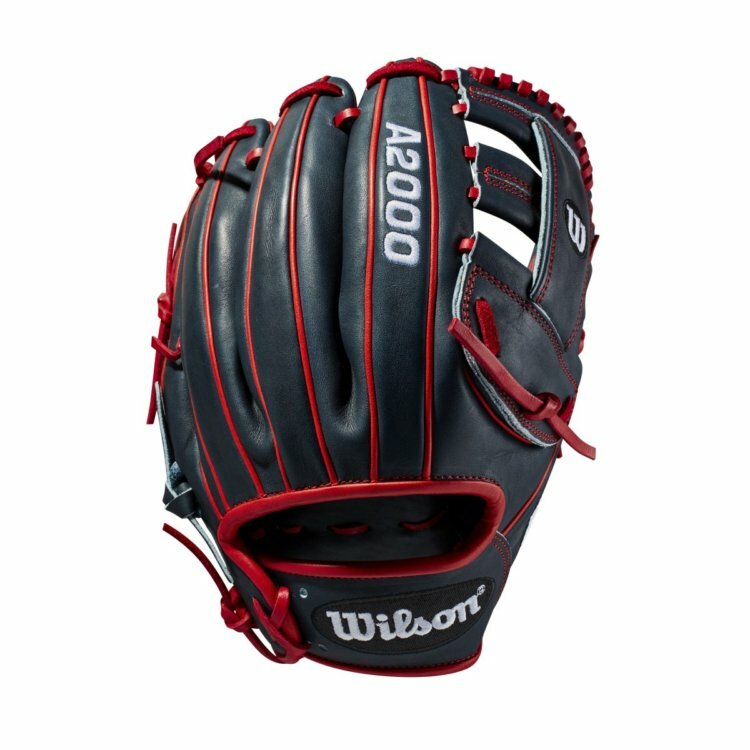 Wilson’s Glove of the Month model for September is Brian Doziers’ navy and red A2000 G4. 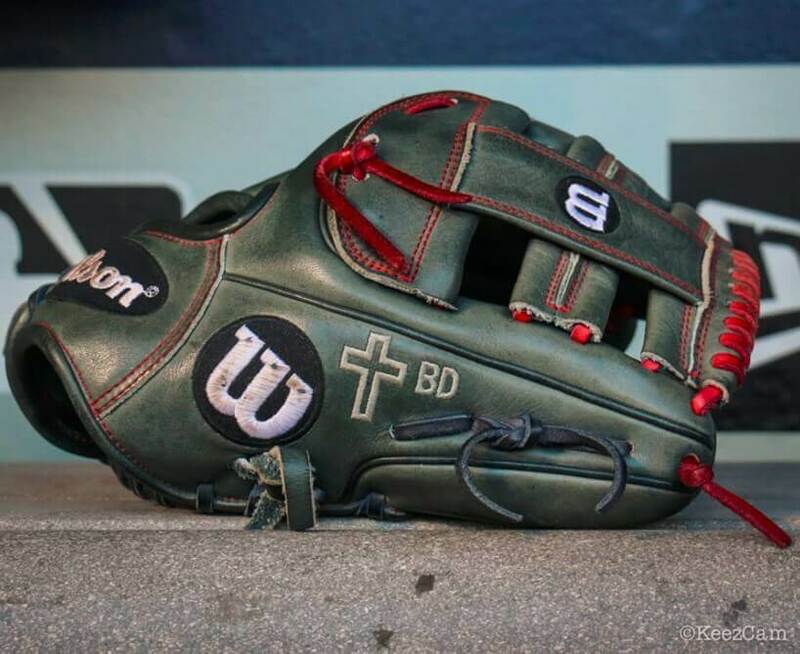 After three months of simply customized models, Brian Dozier’s pro model gets the nod. 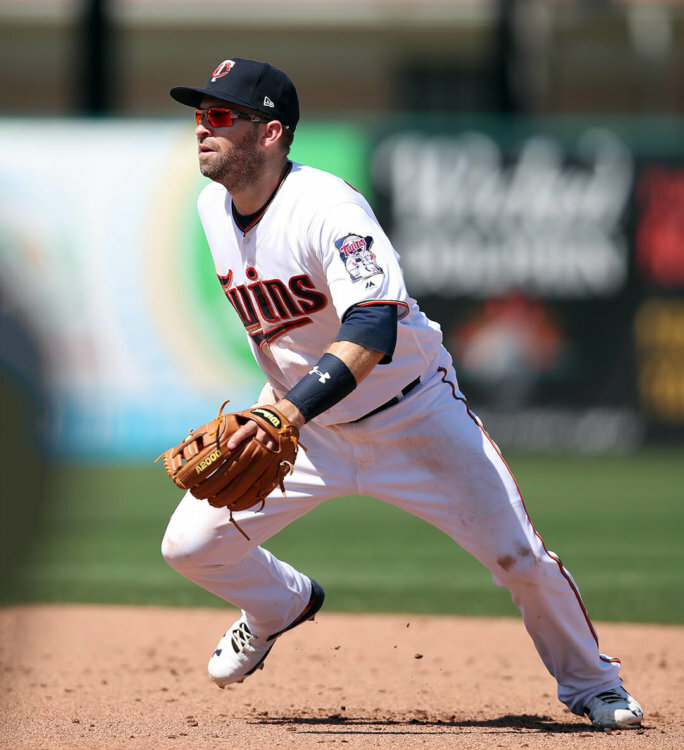 And while Dozier does not currently use the glove, it’s still an great looking glove, and its Dozier’s exact pattern. 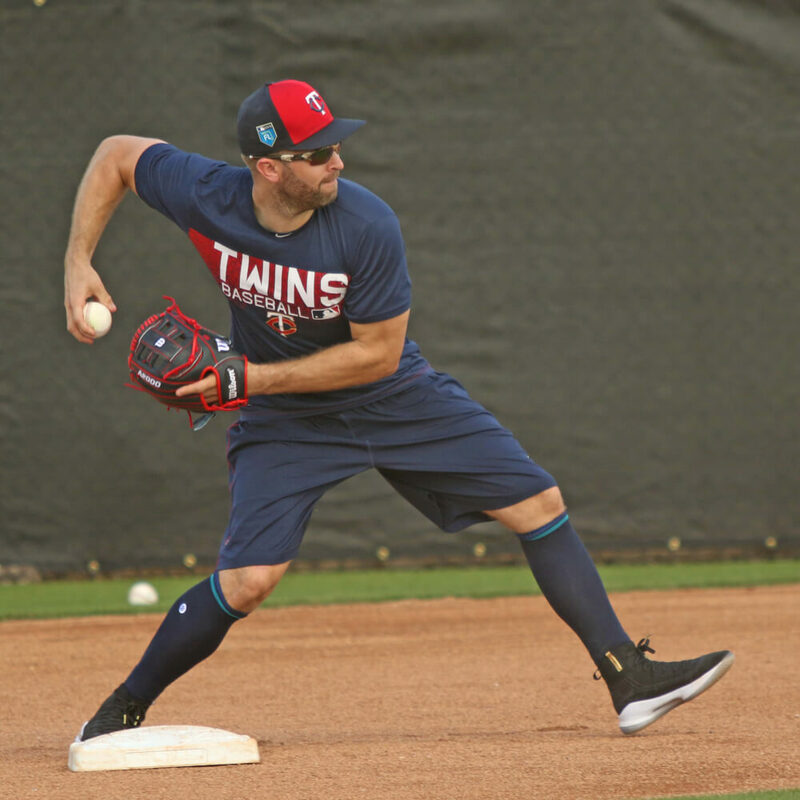 He did use this glove for a stretch during his time with the Twins, typically during warmups and even a few times in games. If you’re a middle infielder looking for a stylish new glove to pick it up the middle, the Wilson Glove of the Month September is a great pick. It is a limited edition piece, however, meaning you can only get one while they’re still available in stores. And there’s the other catch: you can’t buy the Glove of the Month September on Wilson.com. You’ll need to head to the store (check this list to see the ones near you that stock the GOTM models) and purchase one there. WPW at Spring Training: Kansas City Royals MLB Trend-Spotting: What We’re Seeing Around the League Dustin Pedroia Swinging an Axe Handle Lately, Raking with it Player-by-Player Breakdown of the Gear of the HR Derby The Crossover: How Basketball Shoe Tech is Shaping Baseball Footwear Greinke Bat Flip Manny Machado Talks about Being a Jordan Guy Diving into the Nike Lunar Trout 2 – Nike’s Best Product of 2015? My name is Kyle, and I will solely write and comment on gloves.